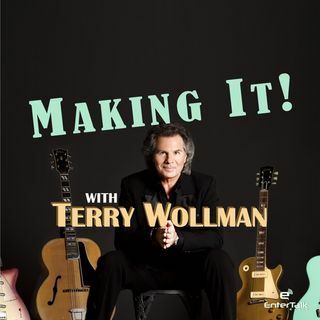 In the studio, the classroom, and in my travels, I so often get questions about the creative process, so I created this show to focus on what it takes to have a lasting career in the ever-changing landscape of the music business. You’re really in for a treat, as I have invited my friends, some of the best and brightest in music, to share their stories. I ... See More guarantee you’re going to love it.